This month was one of my most anticipated in a long time, simply because so many amazing books that I’ve been waiting to get my hands on are finally being released. We have much anticipated sequels, prequels, conclusions and a few new releases making their way onto my bookshelf. 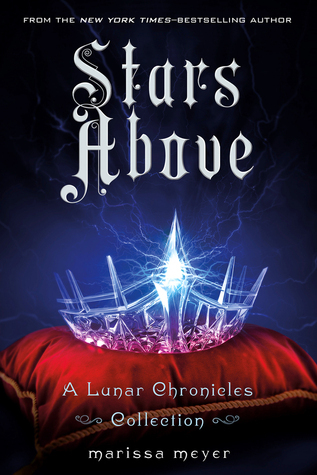 February 2nd: Stars Above (The Lunar Chronicles 0.5,0.6,1.5,3.1,3.6) by Marissa Meyer: The universe of the Lunar Chronicles holds stories—and secrets—that are wondrous, vicious, and romantic. How did Cinder first arrive in New Beijing? How did the brooding soldier Wolf transform from young man to killer? When did Princess Winter and the palace guard Jacin realize their destinies? 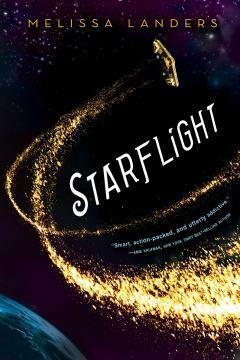 February 2nd: Starflight (Starflight #1) by Melissa Landers: Life in the outer realm is a lawless, dirty, hard existence, and Solara Brooks is hungry for it. Just out of the orphanage, she needs a fresh start in a place where nobody cares about the engine grease beneath her fingernails or the felony tattoos across her knuckles. She’s so desperate to reach the realm that she’s willing to indenture herself to Doran Spaulding, the rich and popular quarterback who made her life miserable all through high school, in exchange for passage aboard the spaceliner Zenith. 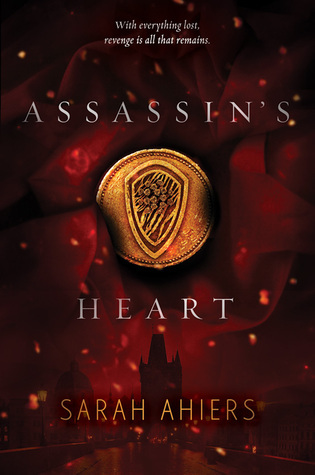 February 2nd: Assassin’s Heart (Assassin’s Heart #1) by Sarah Ahiers: In the kingdom of Lovero, nine rival Families of assassins lawfully kill people for a price. As a highly skilled member of one of these powerful clans, seventeen-year-old Lea Saldana has always trusted in the strength of her Family. Until she awakens to find them murdered and her home in flames. The Da Vias, the Saldanas’ biggest enemy, must be responsible—and Lea should have seen it coming. But her secret relationship with the Da Vias’ son, Val, has clouded her otherwise killer instinct—and given the Da Vias more reason than ever to take her Family down. 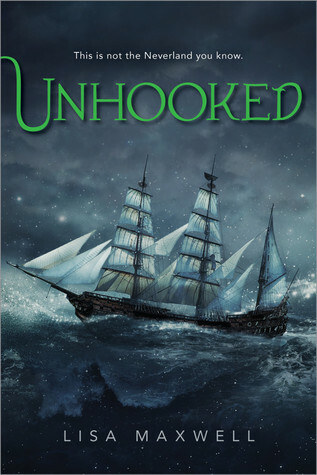 February 2nd: Unhooked by Lisa Maxwell: For as long as she can remember, Gwendolyn Allister has never had a place to call home—all because her mother believes that monsters are hunting them. Now these delusions have brought them to London, far from the life Gwen had finally started to build for herself. 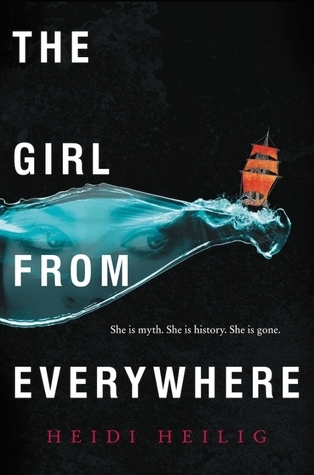 The only saving grace is her best friend, Olivia, who’s coming with them for the summer. 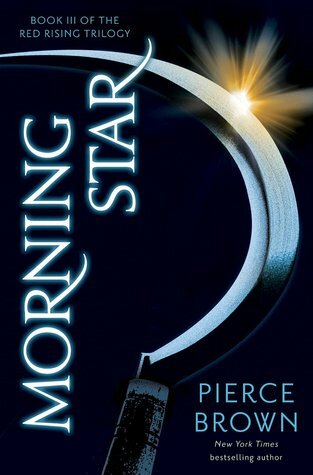 February 9th: Morning Star (Red Rising #3) by Pierce Brown: Red Rising thrilled readers and announced the presence of a talented new author. Golden Son totally changed the game and took the story of Darrow to the next level. Now comes the exhilarating conclusion to the Red Rising Trilogy: Morning Star. 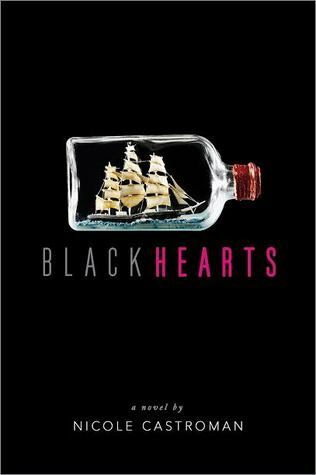 February 9th: Blackhearts by Nicole Castroman: Blackbeard the pirate was known for striking fear in the hearts of the bravest of sailors. But once he was just a young man who dreamed of leaving his rigid life behind to chase adventure in faraway lands. 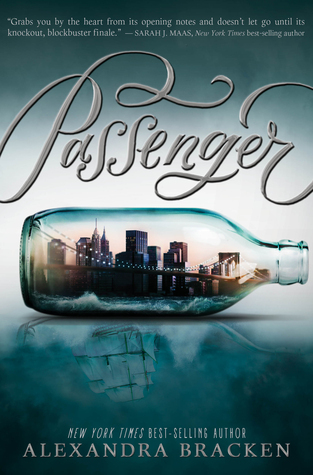 Nothing could stop him—until he met the one girl who would change everything. 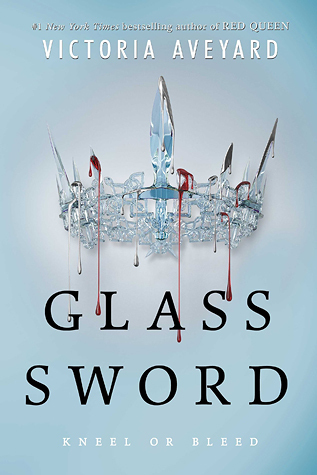 February 9th: Glass Sword (Red Queen #2) by Victoria Aveyard: Mare Barrow’s blood is red—the color of common folk—but her Silver ability, the power to control lightning, has turned her into a weapon that the royal court tries to control. 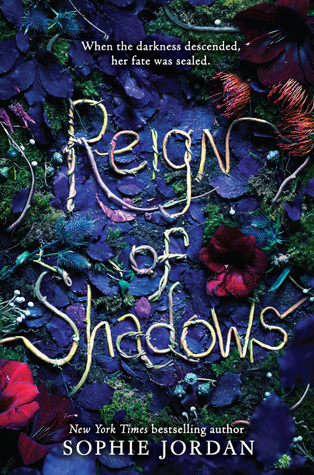 February 9th: Reign of Shadows (Reign of Shadows #1) by Sophie Jordan: Seventeen years ago, an eclipse cloaked the kingdom of Relhok in perpetual darkness. 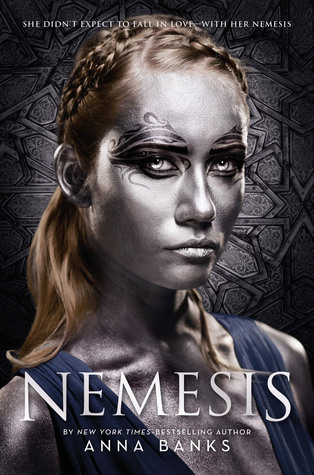 In the chaos, an evil chancellor murdered the king and queen and seized their throne. Luna, Relhok’s lost princess, has been hiding in a tower ever since. Luna’s survival depends on the world believing she is dead. 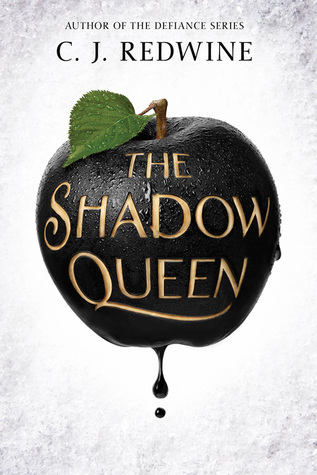 February 16th: The Shadow Queen (Ravenspire #1) by C.J. Redwine: Lorelai Diederich, crown princess and fugitive at large, has one mission: kill the wicked queen who took both the Ravenspire throne and the life of her father. To do that, Lorelai needs to use the one weapon she and Queen Irina have in common—magic. She’ll have to be stronger, faster, and more powerful than Irina, the most dangerous sorceress Ravenspire has ever seen. 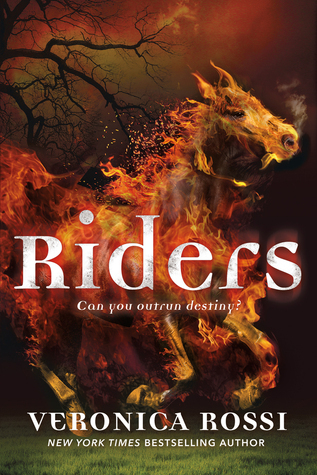 February 16th: Riders (Riders #1) by Veronica Rossi: For eighteen-year-old Gideon Blake, nothing but death can keep him from achieving his goal of becoming a U.S. Army Ranger. As it turns out, it does. 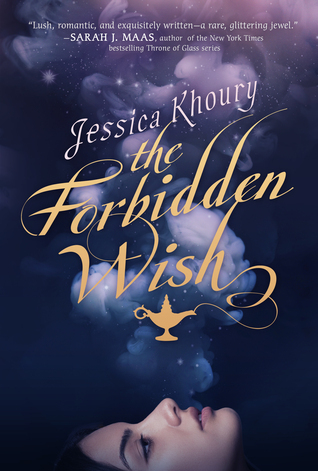 February 23rd: The Forbidden Wish by Jessica Khoury: When Aladdin discovers Zahra’s jinni lamp, Zahra is thrust back into a world she hasn’t seen in hundreds of years — a world where magic is forbidden and Zahra’s very existence is illegal. She must disguise herself to stay alive, using ancient shape-shifting magic, until her new master has selected his three wishes. It’s hard to say which book I’m most excited for but Stars Above and Morning Star are definitely at the top of the list. No matter what though, we’re getting some really amazing books this month. Which books are you most excited for?